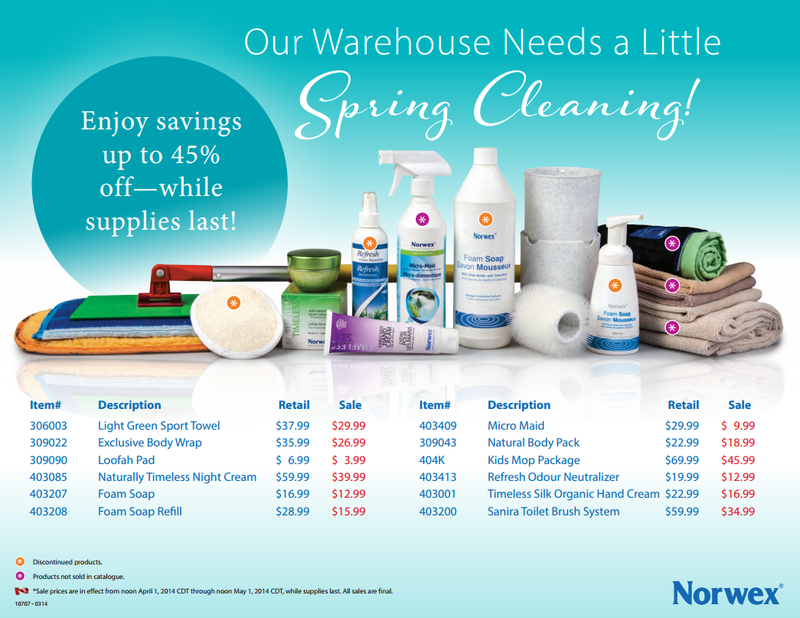 Spring Cleaning in the warehouse! Some discontinued, some special items that aren’t in the catalogue, and some regular stock. Are these specials valid in the US?